FANCY GETTING MARRIED IN FRANCE? 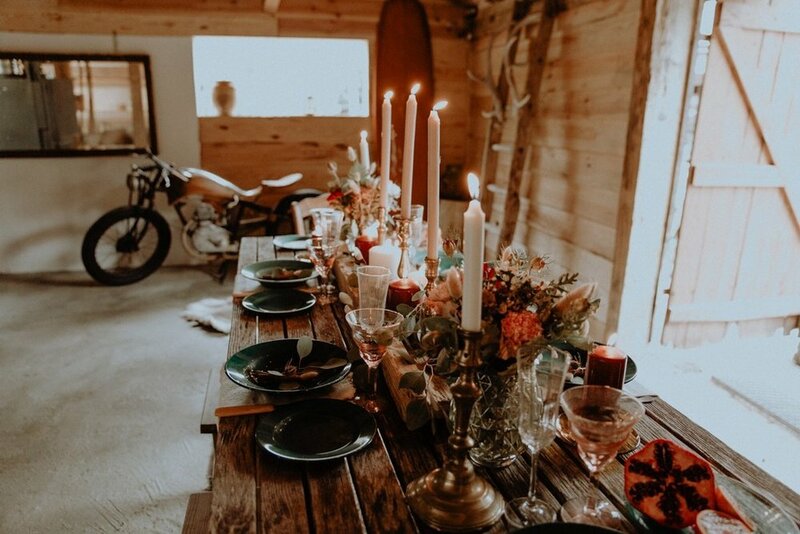 Louise French is an English wedding planner and stylist based in SW France. 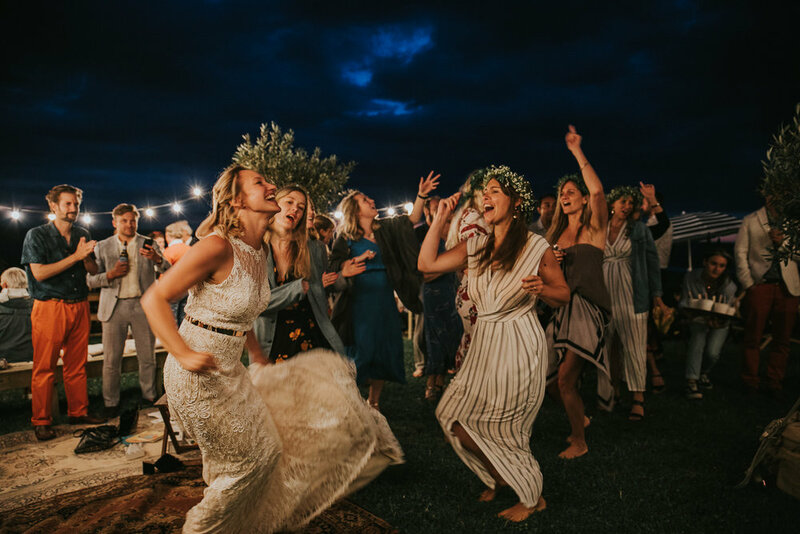 From dreamy seaside venues to French chateaux, crystal glasshouses or even candlelit ruins, French Bague-ette has a heap of awesome venues and a huge box of tricks to make it all happen! 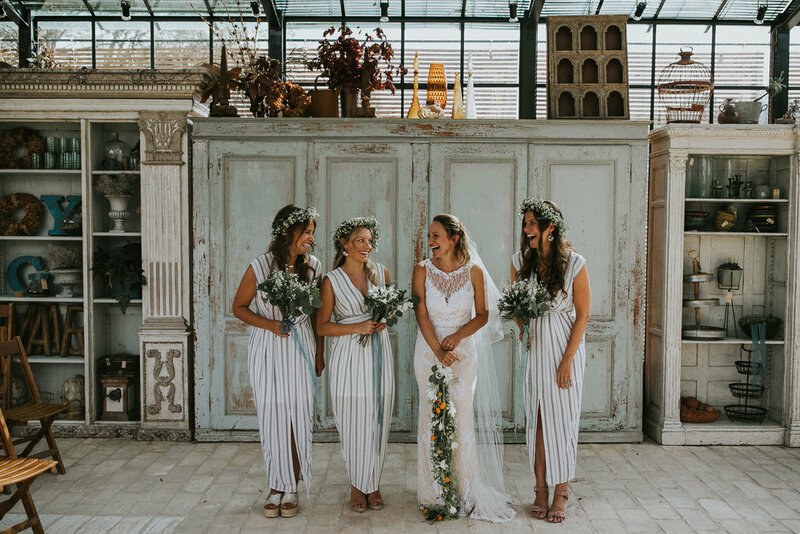 If you're a bride with vision and looking for an A-Z planner, or you simply need help with styling or on the day co-ordination, get in touch for your stylish and relaxed French wedding filled with real magic and a whole load of ‘Ooh la las’! Explore the French Bague-ette wedding packs and don't hesitate to get in touch! Louise French comes from a trend, fashion and interiors background. 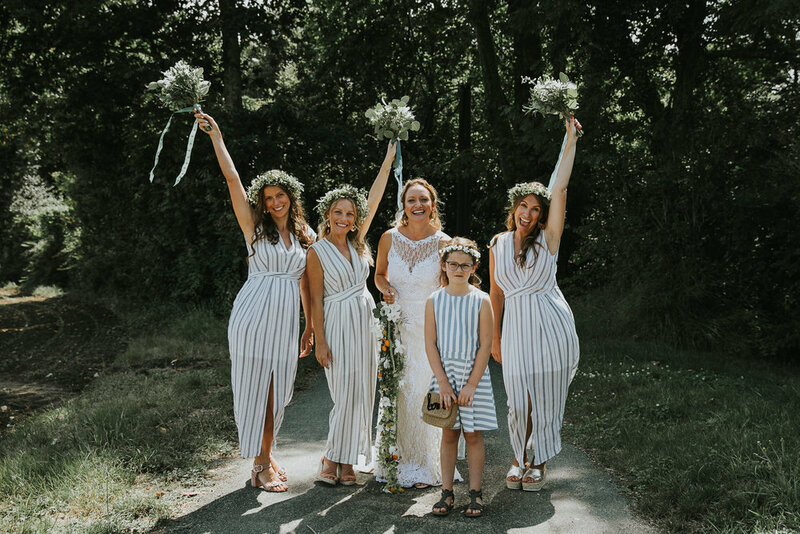 She has been working as a wedding planner since 2016. During this time she was given her own French Bague-ette (bague being French for ring) Since then she has been planning her own, as well as many other stylish French destination weddings. 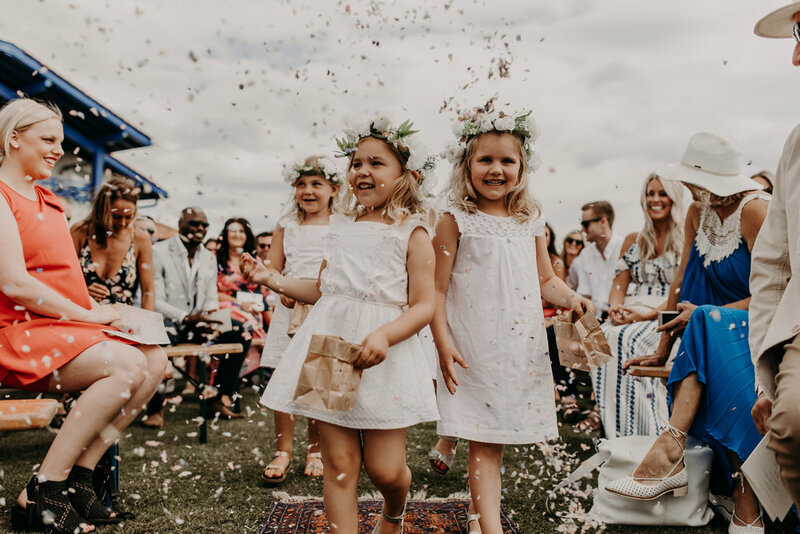 In the lead up to her own wedding, Louise was guest writing for UK blog, ROCK MY WEDDING, sharing tips, ideas and thoughts throughout her wedding planning process. 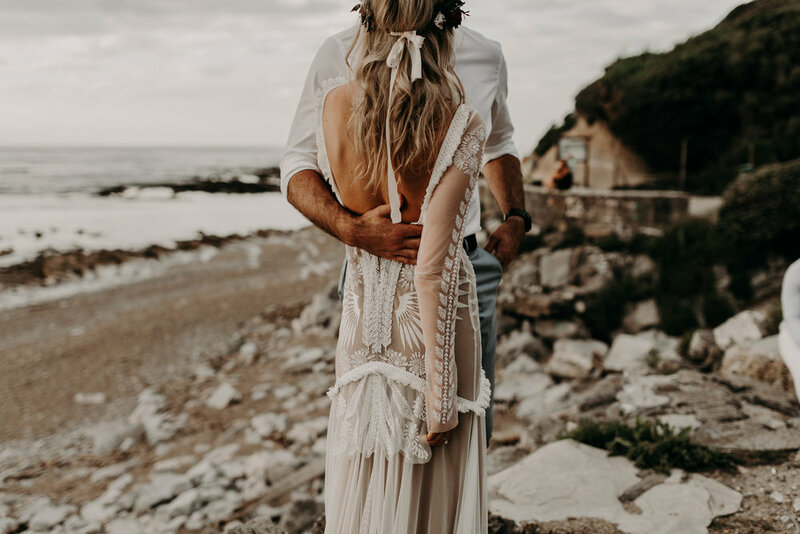 Head to the French Bague-ette blog to catch up on the articles and check out the photos of Louise & Olivier’s own wedding below.